For their wedding cake Prince Harry and Ms. Meghan Markle have chosen pastry chef Claire Ptak, owner of London based culinary gem Violet Bakery. with their wedding guests on May 19th. 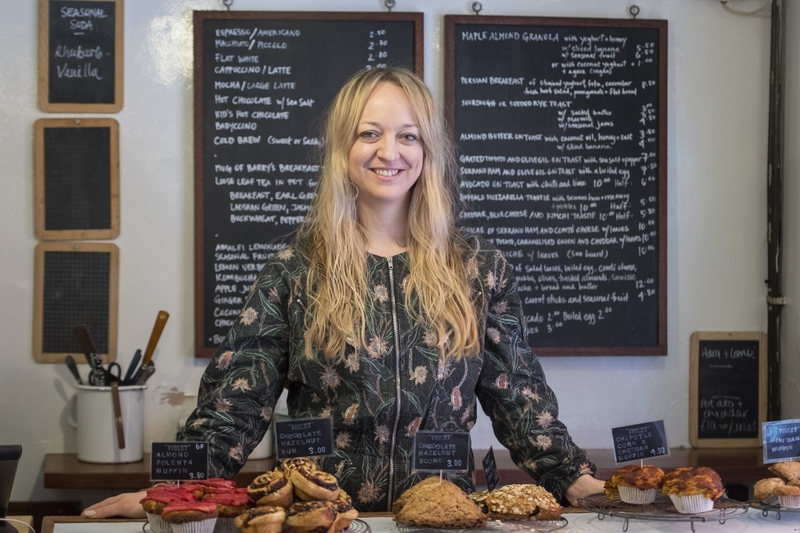 She opened Violet Bakery in 2010, with a focus on using high quality, seasonal and organic ingredients in her cakes, and works as a food stylist and food writer. Ms. Markle had previously interviewed Ms. Ptak for her former lifestyle website TheTig.com where she celebrated food and travel, and featured interviews with friends and role models to discuss philanthropy and community. "I can’t tell you how delighted I am to be chosen to make Prince Harry and Ms. Markle’s wedding cake. Knowing that they really share the same values as I do about food provenance, sustainability, seasonality and most importantly flavour, makes this the most exciting event to be a part of."